Just having that smart sleek and stylish looking LG V40 handset isn’t enough. A quality phone is almost incomplete without a good case to protect it from any damage. But compromising on the style and quality of the cover can massacre the whole look of the phone. Thus below you’ll find a collection of some of the best cases and covers for that delicate handset to withstand any kind of absurd. 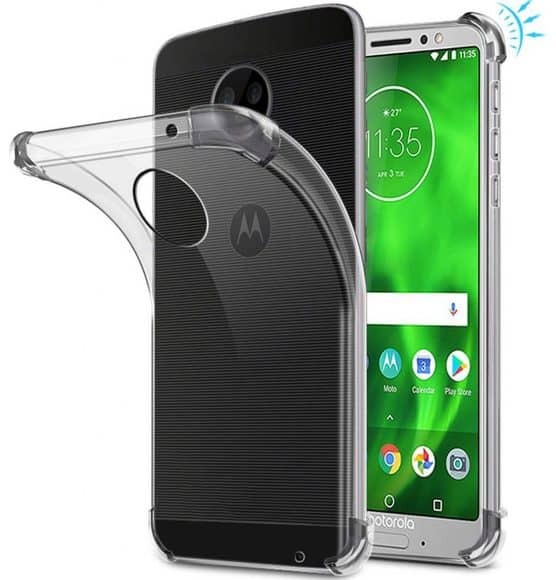 This case provides flip folio “360 protection” feature. Great easy in accessing all kinds of ports with a card slot, and is scratch proof. A Lightweight case with a good fitting and it comes for only $3.99. 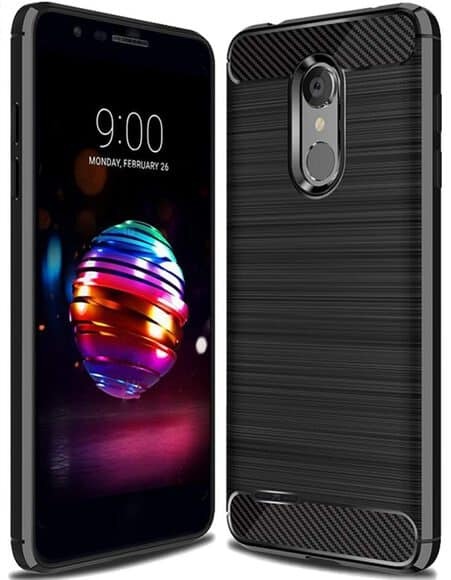 The special case made of hard polycarbonate plastic that’s designed especially for LG V40 is one of the best out there. The inner shell of this case is covered with plastic with an adoptable silicon skin on the outer side to guard any drops or outer impacts. It gives the device a bold classy look with its durable and adjustable fitting quality. It’s a brand new case available in six variant colours. Further it comes with a HD premium screen protector; just an all rounder and perfect fit for the device. 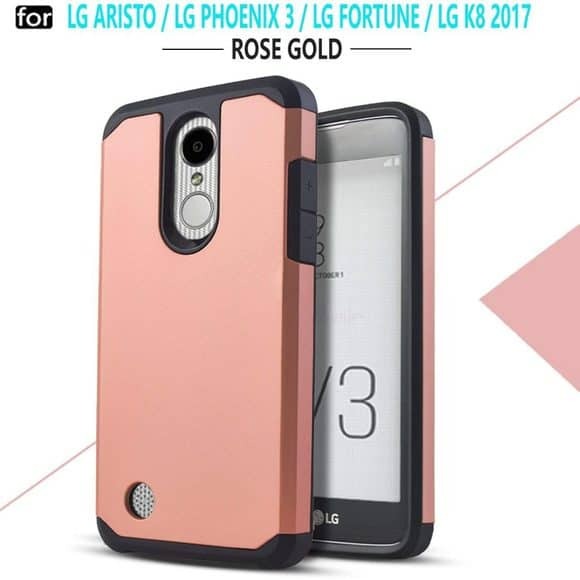 The price of this case is $5.99. The Ultra Slim, Kickstand, with a Card Slot, Anti-Scratch, TPU Bumper Leather Case is one of the best choices for LG V40. It has the perfect design with a sleek look coming in five variant textured colours that looks absolutely elegant and unique. The “360 protective” feature gives protection to withstand any drops, tumbles, or bumps. There are 4 holes that are absolutely convenient for an easy access to ports, cameras, sensors, and speakers. It is slim giving a comfort in holding. It comes for $3.99. 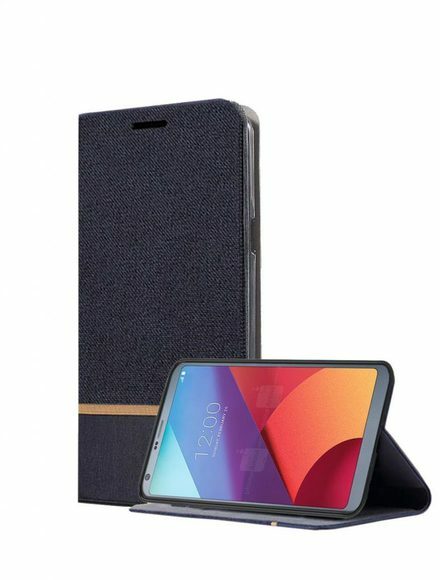 Especially for LG V40, this ThinQ case gives full coverage for the device leaving an easy access to all the port buttons like chargers; speakers, etc. This al new case has easy installation and is drop proven providing safe and effective protection solution for the device. This is an ultimate package for protecting and covering the device. It has a Ciclemall Stylus Pen along with a premium screen protector. The price is $8.99. 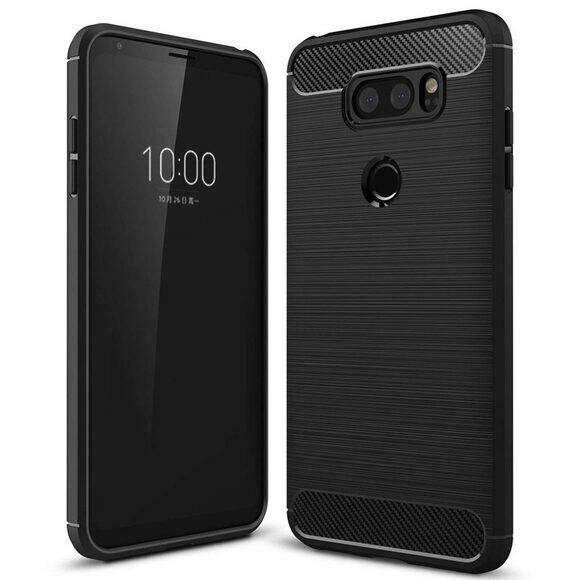 This case for LG V40 can be used to stand and has all kinds of hardware holes from finger-print identification to flash, chargers, etc. The PC hard back plate with silicone border makes it’s a very protective cover yet with a soft fibre surface on the inner side. It has a lanyard for carrying convenience with thickened corner edges, drop-proof, and over 2mm protection screen. It’s worth $15.00. 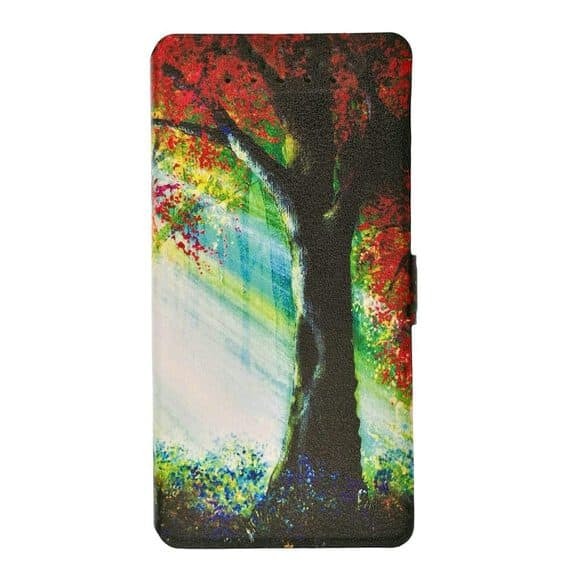 This case with an exclusive design only fits with LG V40. The premium quality PU leather outer cover has a superior quality PU case, along a pocket for sufficient storage of USB sticks, documents. The imported leather case with a pearl bottom mix to withstand any drop, or prevent from hand-slip, protects the phone from any damage, scratches, or dusts. There are perfect cut outs for convenient access to all kinds of ports like, speakers, chargers, camera, etc. The device stays securely inside this case. The price of this case is $6.50 and comes with added shipping charge. 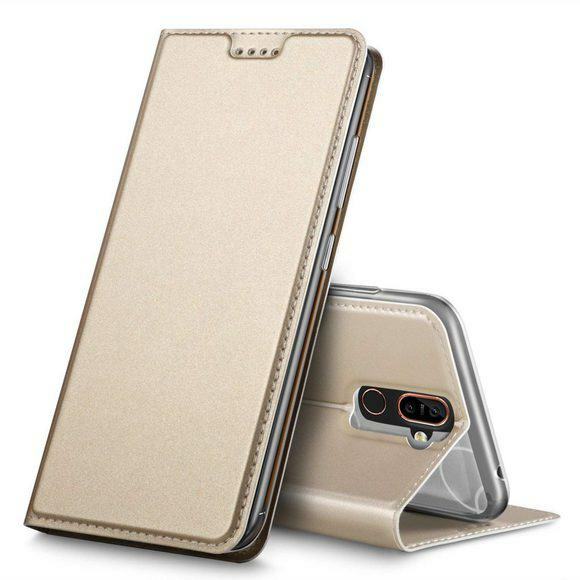 This high quality leather LG V40 case has holes for all hardware. It’s a very light weight and stick Smartphone with a 3M tape that can be reused. The Top side has UV colour bright ink printing that stays permanently. It drops in for 12 different shades and price is $15.00. 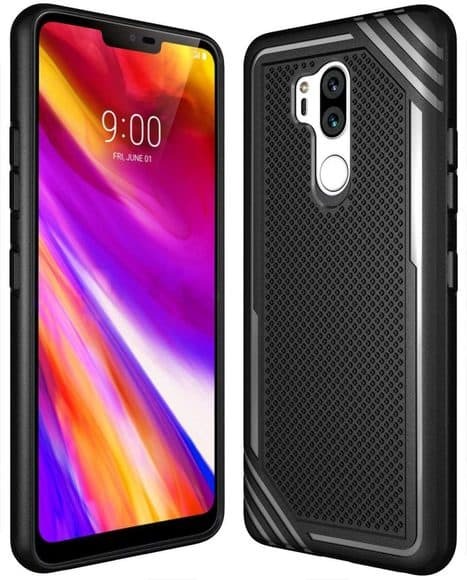 This case is particularly designed for LG V40 with full edge protection, easy clean and anti-finger print. Easy to install, the “Sucnakp” Suensan base to deliver quality customer service and benefit. It’s easy to fit and adjusts perfectly with the device. Price is $7.98. This minimalist style classy thin case preserves the original forms of the phone. The slim cover is scratch resistant and anti-slip. High quality TPU material will give your phone great protection and soft touch without feeling bulky. The accurate cut-out and specifically designed for LG V40 device, with easy installation, free button, and a perfect cut-out. Its texture has anti-finger print with full protection edge, and easy to clean. 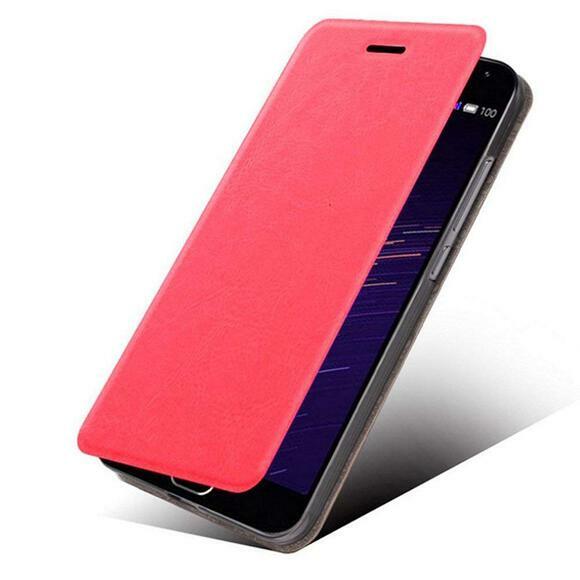 The soft TPU is perfect for the phone to cover, neither too tight nor to loose, ends up fitting very well. The “Sucnakp” Suensan base is a proof of quality providing guarantee for customer benefit. It comes for $7.98. Sucnakp protective case has accurate cutout, it’s easy to install and clean, provides full edge protection. The soft TPU cover is not loose or too tight, fits great. 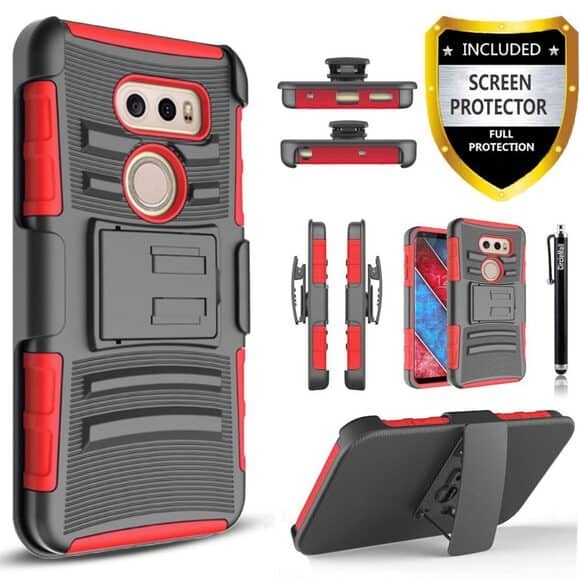 This LG V40 case specially designed and provides a full coverage to the device, along with giving an easy access to all kinds of ports. 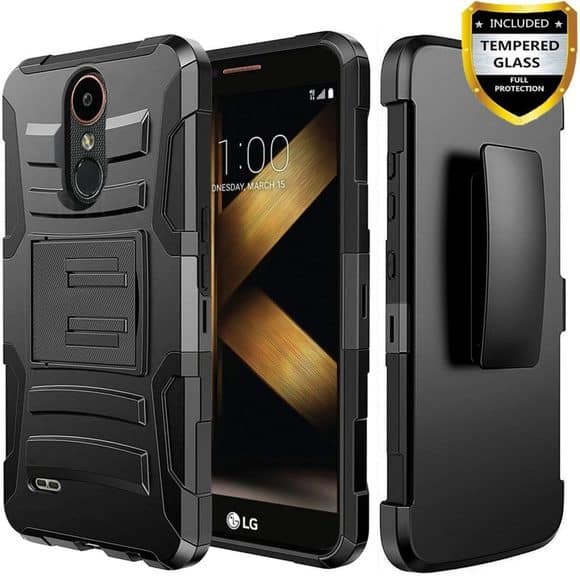 This all new LG V40 case is easy to install (takes only few seconds) and drop-proof undergoing a drop test, delivering an ultimate protection solution to the device. This case is just a package to meet every need of that beloved device. It also has a Stylus Circlemall pen and a premium screen protector for all over protection. It comes for $8.99 with three different colours. 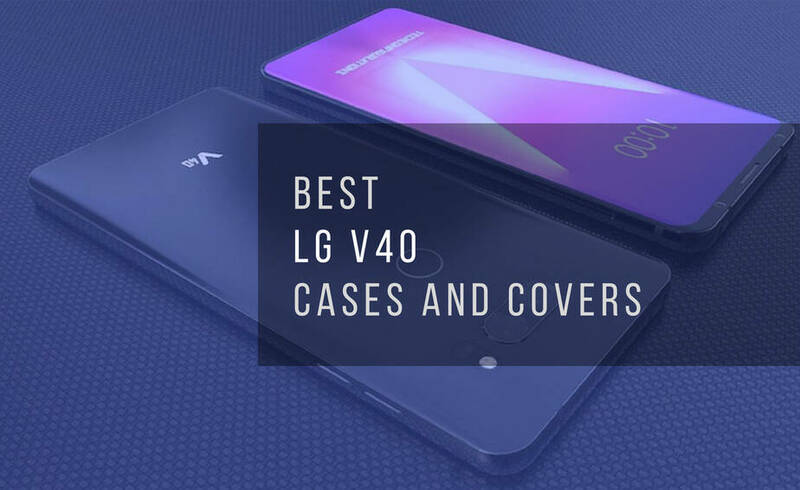 These are some of the best covers to best fit LG V40. They all have a reasonable price range and fit along with all kind of personalities to carry.